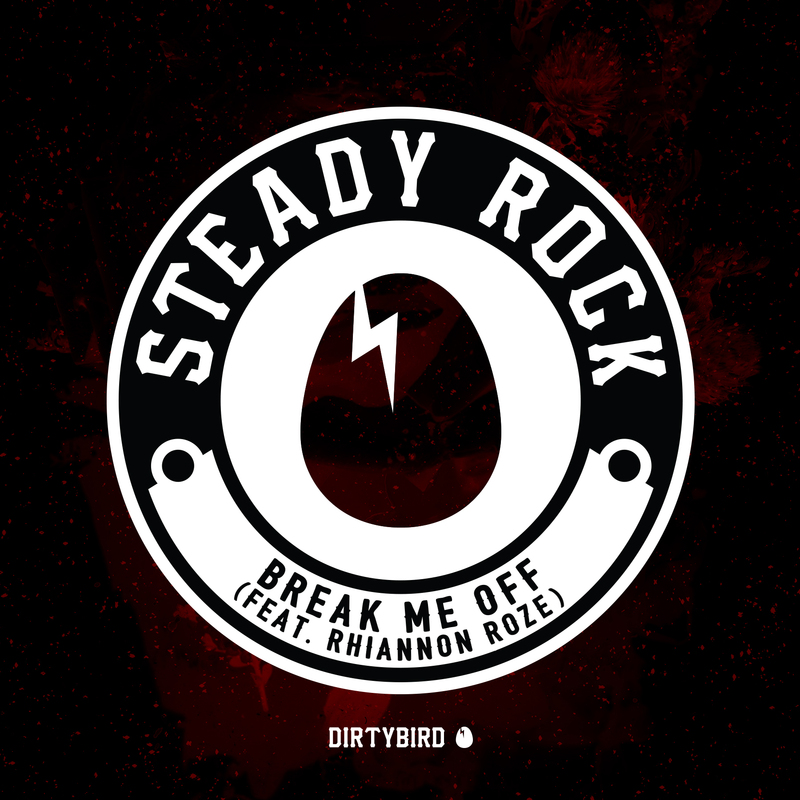 [BIRDFEED EXCLUSIVE] Steady Rock returns to the Birdfeed with a smoking track feat. Rhiannon Roze, "Break Me Off"! I heard LEZZGO on an A-trak mix. I didn't know it was DIRTYBIRD at the time but I loved it. Ardy! He is a big inspiration to me. Wow, too many to choose from. I saw Tame Impala at Red Rocks. I cried. Also, the first Ddirtybird campout changed my life. 1985 to see Queen play at Live Aid.